SHEFAYIM, Israel--(BUSINESS WIRE)--Zebra Medical Vision (https://www.zebra-med.com/), the deep learning imaging analytics company, announces its third patent, the latest for technology that evaluates osteoporosis risk and bone mineral density (BMD) values. Zebra-Med’s patents address statistical and machine learning methods to assess the risk, as well as the existence of osteoporotic fractures, by means of classifying and correlating various bone density scores, emulating DEXA scores, and analyzing bone structure. The latest patent, which was received in February 2019, focuses on the volumetric analysis of bone mineral density values extracted from CT studies. Zebra-Med’s two previous patents, received in August and October of 2018, focus on the ability to estimate DEXA scores from a representative portion of CT studies of the lumbar area of the spine. The additional patent focuses on the volumetric analysis of CT studies to produce and estimate DEXA scores. Zebra Medical Vision is attending the World Congress on Osteoporosis, Osteoarthritis, and Musculoskeletal Diseases (WCO) in Paris, from April 4-7. The company’s algorithms use existing CT scans to output a result which is equivalent to the Bone Density T-Score generated by DEXA scans and to find vertebral fractures (VCF) in the spine. Providers can use their existing CT data to conduct pre-screening for people with increased risk of fracture, with no need for additional tests or radiation. According to the World Congress of Osteoporosis, 75% of compression fractures are missed or unreported. Zebra-Med’s automated detection can help identify most compression fractures on common chest and abdomen CT scans. Detecting such fractures early could help prevent or postpone osteoporotic fractures and save health systems hundreds of millions of dollars. As will be presented at the WCO conference, Oxford University Hospital successfully deployed Zebra Medical Vision’s vertebral compression fracture algorithm with the purpose of increasing patient flow into Oxford’s Fracture Liaison Service. The installation was successful, and over 100 patients have already been treated by the FLS. VCF costs the UK’s NHS over £1.5 billion annually. 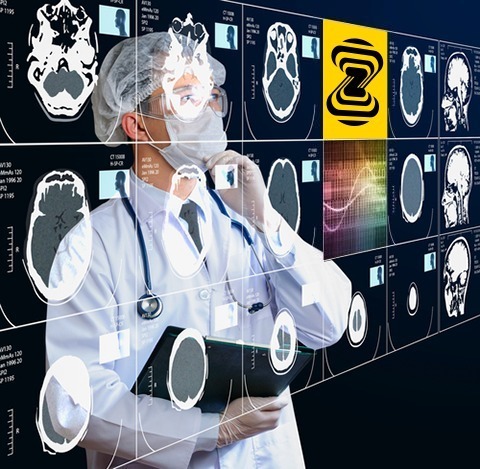 With a growing IP and solutions portfolio, Zebra-Med will release additional automated solutions to help radiologists and providers produce more comprehensive, accurate outcomes – faster, without compromising quality of care. Zebra Medical Vision’s Imaging Analytics Platform allows healthcare institutions to identify patients at risk of disease and offer improved, preventative treatment pathways to improve patient care. 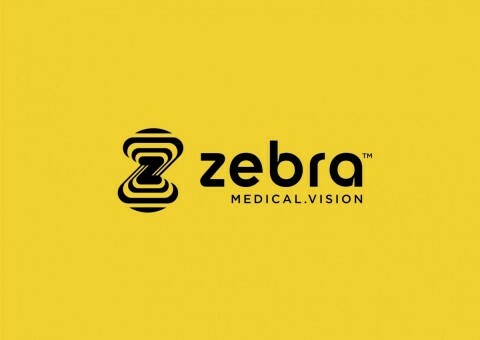 Zebra-Med was founded in 2014 by Eyal Toledano, Eyal Gura, and Elad Benjamin and funded by Khosla Ventures, Marc Benioff, Intermountain Investment Fund, OurCrowd Qure, Aurum, aMoon, Nvidia, J&J, and Dolby Ventures. Zebra Medical Vision has raised $50 million in funding to date, and was named a Fast Company Top-5 AI and Machine Learning company. Zebra Medical Vision adds a third patent to its growing bone health portfolio.